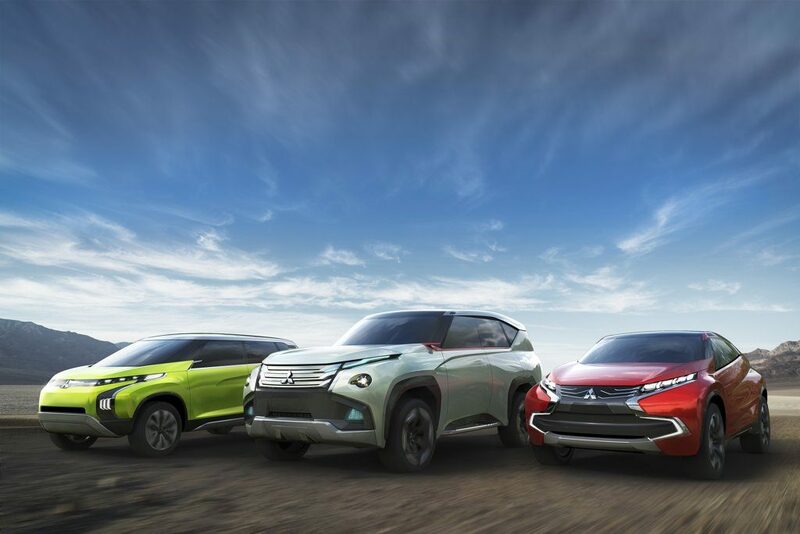 Toowong Mitsubishi had their Grand start to their end of year sale on the weekend. It was a great success with over 50 vehicles sold in the 2 days and over 80 sold for the week. 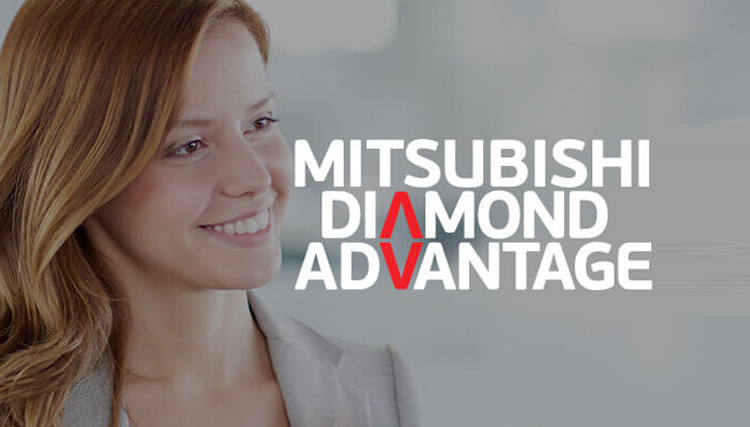 If you are looking at purchasing in the future make sure you come down to Toowong Mitsubishi to secure your end of the year bargain! 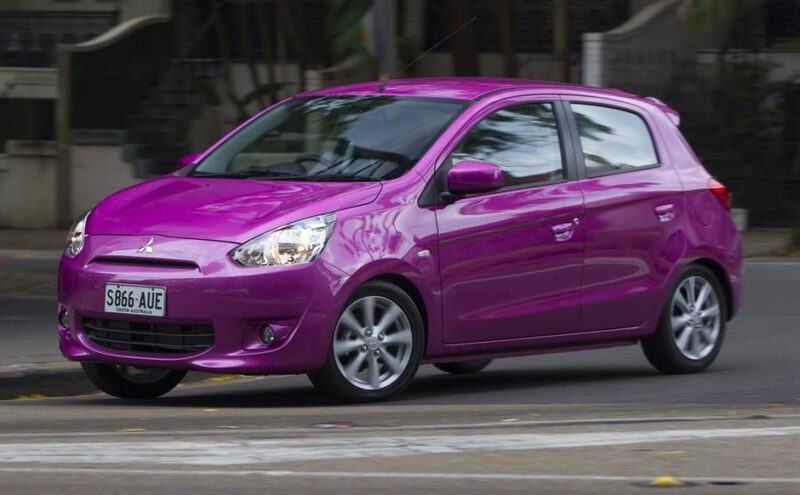 The cheapest new car to own and run is the Mitsubishi Mirage, according to the NRMA’s 2013 Running Costs study. The annual study looks at the entire cost of ownership, including fuel, servicing, registration, CTP insurance, maintenance and depreciation. It uses all of these factors to calculate an average weekly cost. The Mirage – which is priced from $12,990 drive-away, and won Drive’s budget car comparison test earlier this year – pipped the Suzuki Alto and was praised for offering weekly running costs of $93.29 per week – $3 lower than its rival. NRMA also pointed to the added benefit of a five-star ANCAP crash rating. So don’t delay pick up your new Mirage Now.